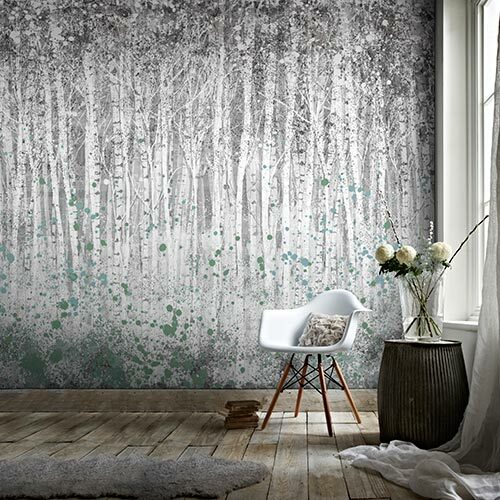 Bright and intriguing, the Bright Metallic Meadow canvas will bring interest to any room. 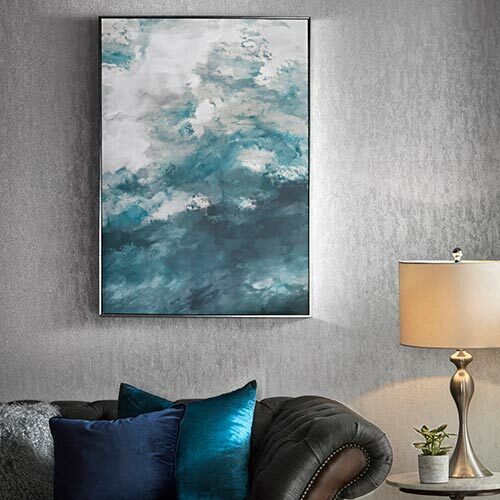 This metallic canvas will reflect light around any room with its high shine finish. 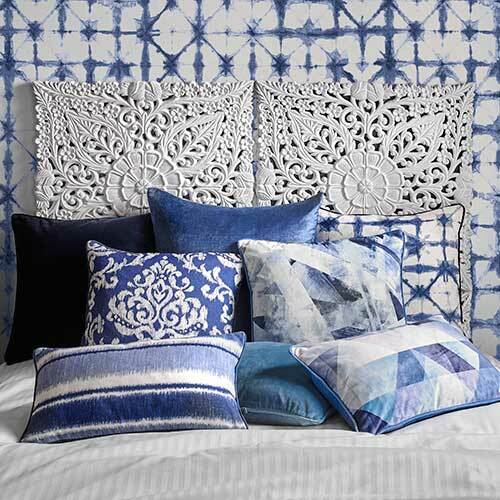 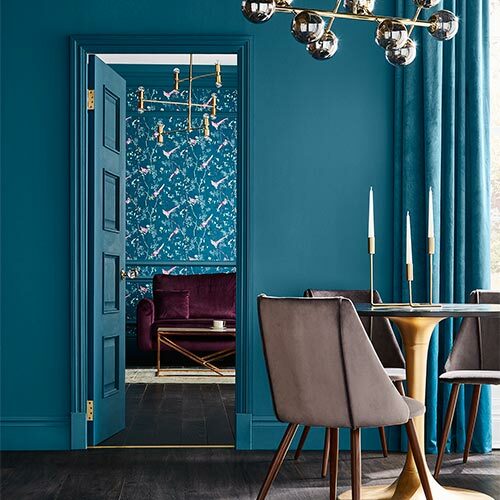 Beautiful bright colours bring life to any room.